Measure and report the outcome to garner support for your next project. 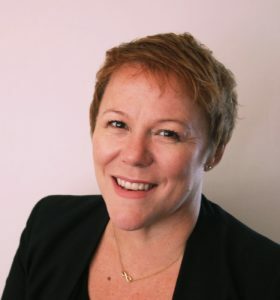 A recognised industry leader, multi-award winner and well known as a transformative innovator in the Talent space, Rebecca has a strong track record of significant transformations in Talent Acquisition, People Experience & Careers in complex organisations like Bupa Australia and Australia Post. As one of Australia’s leading Talent Transformation thinkers, speakers and mentors, Rebecca works with businesses and individuals across the Talent Management eco-system – Business & HR/Talent leaders, Recruitment Agencies & RPOs, and Talent Tech firms – to take the big ideas and make them practical, even in the most ambiguous and complex environments.